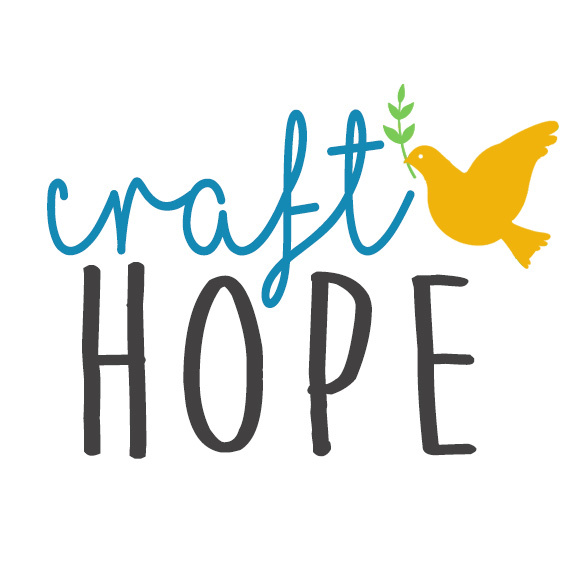 The Craft Hope Etsy shop will allow crafters to donate products and allow folks to purchase them. With 100% (less etsy transaction fees) of the proceeds going to charity. Having seen, firsthand, the beautiful items you have created I know this can be one awesome charity shop. The dresses, sock monkeys, quilts, blankets, beanies, etc. that you have all created are incredible. I know many of you even have your own Etsy shop where you sell you’re items. This is a call for all things handmade. If you can make it, we will sell it to benefit Doctors Without Borders. If you have a handmade item you’d like to donate, please read the guidelines below. Many people have asked how they can support Craft Hope and it’s charities if they can’t sew, knit, craft. Well, this is the way. You can shop in the Craft Hope Etsy shop, get a beautifully handmade item, and rest assured that the proceeds from your purchase will go to charity. It’s that simple. Price your item for a donation sale – the retail price you would normally charge for the item is probably the best price. Update: There is currently a 24 hour turn around time on things getting listed. We are listing as fast as two mamas possibly can. Update: Please be willing to ship worldwide. We are getting tons of requests about worldwide shipping. Please mention this in your listing. Thanks for understanding. If you can’t ship worldwide, please tell us so up front so we can put that in your listing. Today we are working diligently to get the shop set up and open. We’ll also have a button for you to put on your site very soon. Please spread the word that we are looking for donations. Also, we’ve set up a nifty way to share information from our site through Facebook, Twitter, etc. Try it out, it’s super duper cool! I will post a link to our Etsy shop as soon as it is open.